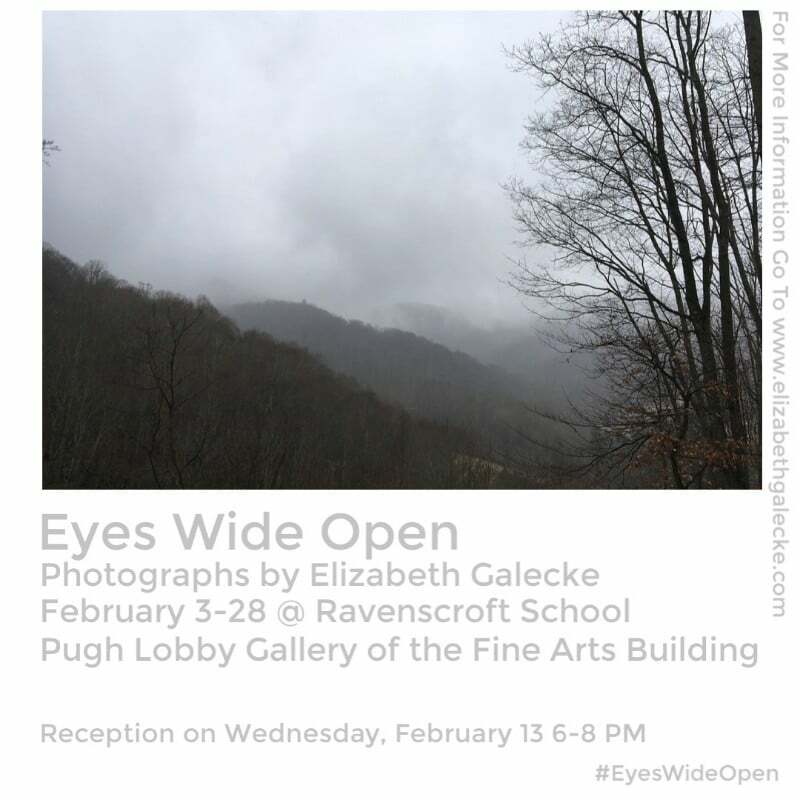 I am super excited to exhibit my most recent photographs from my EyesWideOpen project! Please join us for a reception on Feb.13th from 6-8pm! If you can’t make it, you can see the show during school hours 8am-4pm Monday-Friday with the exception of their school break Feb 18-22. The exhibition is in the Fine Art Building, signs will lead you there when you arrive on campus. The gallery is in the Pugh Lobby. This show and space is family friendly. Please share or invite anyone you think might be interested! I am super excited about continuing this project and would love to see the photographs being enjoyed in people’s homes as well as in hospitals, corporate spaces, yoga studios, hotels/spa! A special THANK YOU to Bev’s Fine Art for framing the photos for the exhibition! !